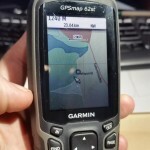 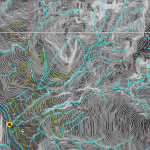 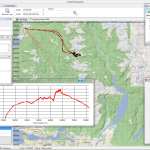 Most backcountry users have become familiar with Google Earth, Google Maps, and others. 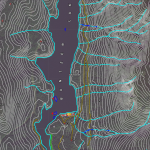 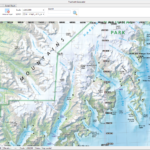 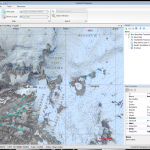 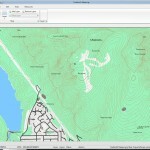 TrueNorth is committed the support of using free mapping services as a base map within the software. 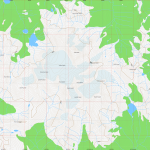 Support for “Tile Server” base services such as Google Maps and OpenStreetMaps, vector data like GeoJSON and WFS (Web Feature Service), and image data like WMS (Web Map Service) are built as extensible units to the core software.